The 2018 Six Nations is over and it went out with a bang. 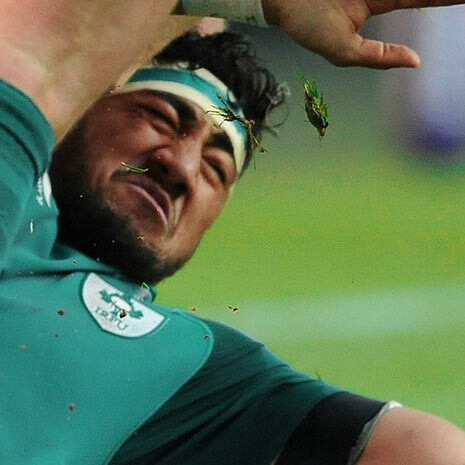 A Grand Slam title for Ireland, two of the tightest games of the tournament and much more. Here’s how the table looked at the end of the Championship. So how did the final round shake out? Find out or relive the highlights of the final round below. The first game of the final round caught people slightly unawares at first, most of all the Scotland team. This was by far the best performance of the Italian side and having not won a game in years, they really showed up for the home crowd. Scotland trailed by 12 points at one point in the match but their return was as much down to the break down of the Italian side than a resurgence from the Scots. And while this was not the best Scotland have played in the championship, edging out the win is something this side seemed almost incapable of a few years ago. They have said their goal is on winning the championship next year. It’s not seemed as possible since the Five Nations. Tommaso Allan: He’ll feel hard done that his team couldn’t close this game after putting in his best performance of the championship. Peter Horne: A replacement for Huw Jones in the second half put plenty energy back into a side that looked doomed. The big game of the day. St Patrick’s day and Ireland were playing England at Twickenham for the Grand Slam. You wouldn’t write it for fear of it sounding too cheesy. Ireland may already have had the Six Nations in the bag but the Grand Slam is everything. And for England, this game was essential. Avoid 3 losses in a row, secure 2nd place at least in the tournament. In the end, the game felt almost anti-climactic. 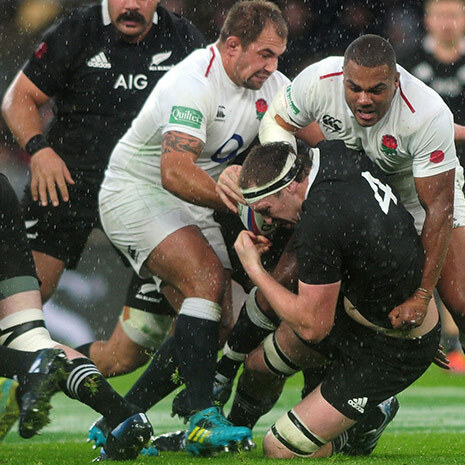 In the first half, England were entirely unable to keep up. Three tries scored, one just before the half-time whistle and a 16 point lead, there was no coming back. There was an attempt to in the second half but it was too late for England who finished this tournament in 5th place with a 3rd loss in a row, a run of results they’ve not suffered in over 10 years. This Ireland team were just too good, just as they were for every other team in this championship. Jacob Stockdale: Became the first player to score 7 tries in one Six Nations campaign and has been an absolute pleasure to watch. Mike Brown: Looked and played like one of the few players who believed that England could still win up to the final minutes. While Scotland v Italy may have been close, at least it wasn’t an excruciating one point. France will feel very hard done by to lose another close game in this tournament but winning at the Millenium Stadium is never easy but Wales certainly tried their best. It was the stalwart Welsh defence that stopped France running away with the game, who looked like the better team for most of the 80 minutes. While Wales may have secured second place in the tournament, Gatland will have plenty to say and work on before next years campaign. While there were many stand out performances in the tournament it’s hard to argue that there shouldn’t be four Irishmen in the shortlist. They dominated the tournament and any of the four could take this. The frontrunners have to be Sexton and Stockdale. Who will you choose? Vote for your player of the tournament here before Midnight on the 20th March. 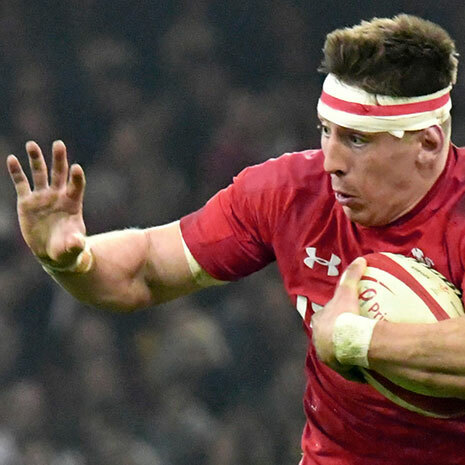 That’s all for the Six Nations this year, as the players head back to their clubs and coaches turn their heads toward their summer campaigns. There is only one more championship before the Rugby World Cup in Japan next year. Get your bets in early for who will lift the trophy next year in the comments below.